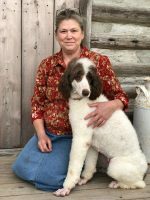 Our puppies are raised in our home, with our family, on a large family farm in the woods near Concord, NH. 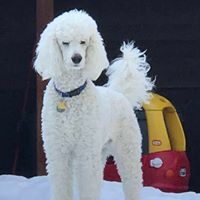 Our breeding dogs, and the pedigrees behind them, have had their hips x-rayed (OFA), their eyes examined yearly (CERF) and DNA testing for prcd. 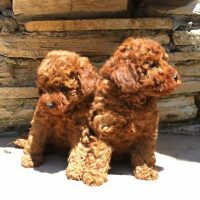 Most of our puppies are sold into homes as pets with a limited registration and a spay/neuter agreement. 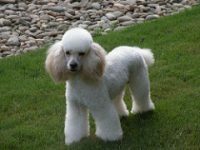 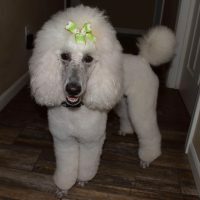 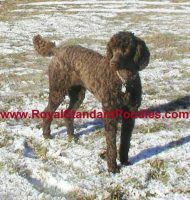 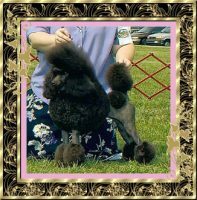 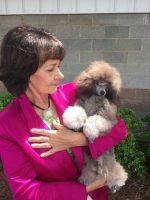 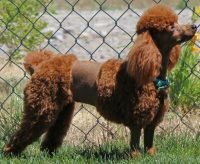 We take great pride in raising happy healthy dogs with that wonderful “Poodle” temperament. 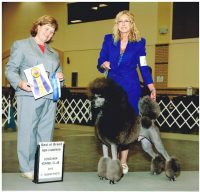 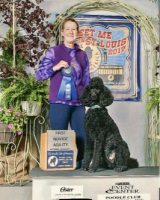 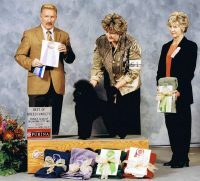 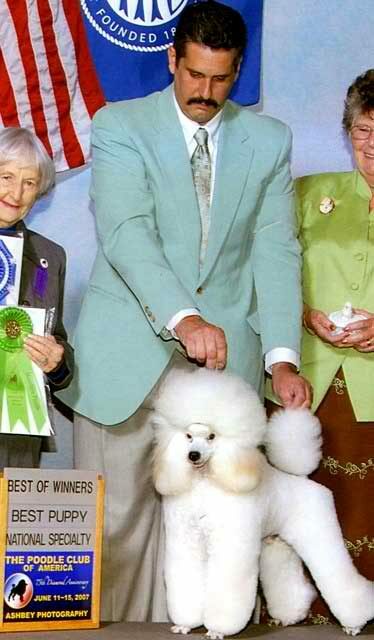 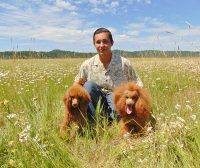 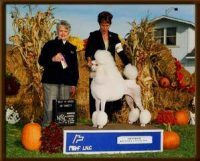 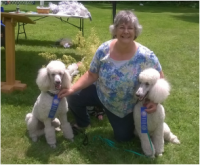 Those that we show are expertly handled to their Championships by Karadale Poodles.